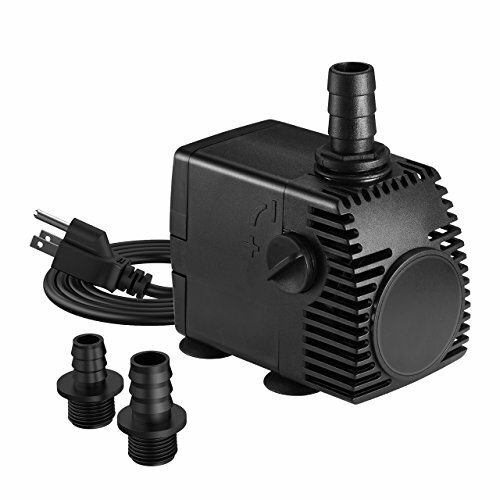 Hi-Tech Piezoceramic Technology – The air pump produces using high-quality materials and advanced technologies – you can supply your aquarium water with oxygen quick and easy. 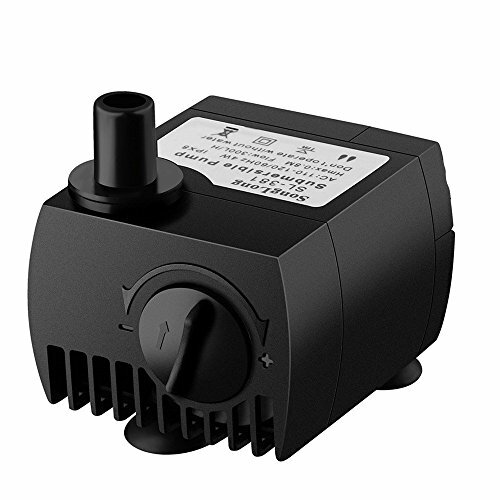 Fish tank pump is negligibly heard, highly efficient, power efficient, durable and almost invisible. 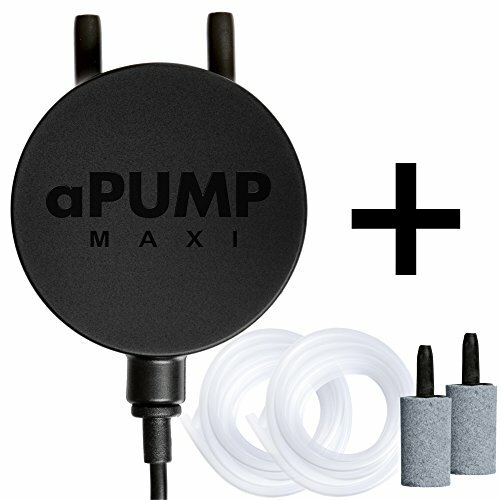 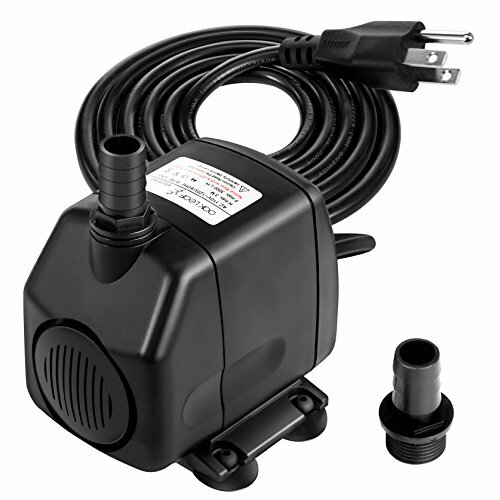 Small & Powerful – aPump is the smallest and quietest air pump in the world at the moment, despite small aPump produces an intense pressure of air flow and allows to use it in aquariums with a water level up to 25 inches. 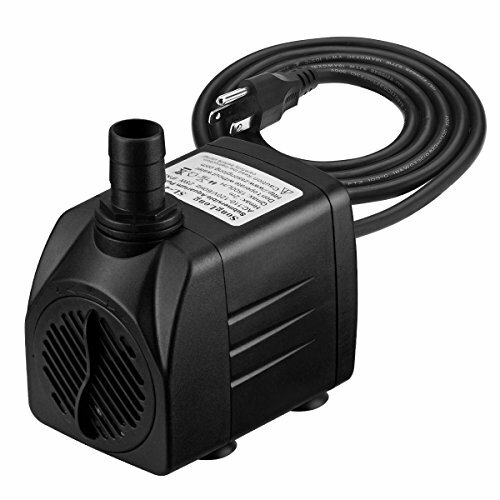 Absolutely Noiseless – aPump small fish tank pump and patented has inimitable design and modern technology of piezoceramic membrane which allow it to be quiet, it’s noise level less than 40 dB – it is the best index one among any aquarium oxygen pump.